Welcome to MKH soft's web page. Here you'll find a list of my programs that can be downloaded for free. Learning foreign languages is easy with Vocabulary Teacher! This marvelous utility makes language learning fun and efficient. It's free to use and it's compatible with Windows, Linux, Mac OS X, Android and Kindle. Would you like to save some of your favorite Youtube videos on your computer's hard drive? Now you can do it with this ad-free tool. Only for Windows and Mac OS X. Do you need a fast WYSIWYG tool for making user interfaces? Then Kyy is the right tool for you. It comes with support to Python 2 and Tkinter. If that doesn't suit your needs, you can add support to more languages by your self. Kyy works only on Windows. A collection of useful tools for Windows. 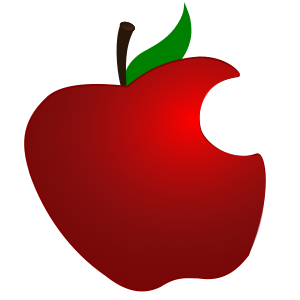 A collection of useful tools for Mac. A free QR code reader for Windows tablets. 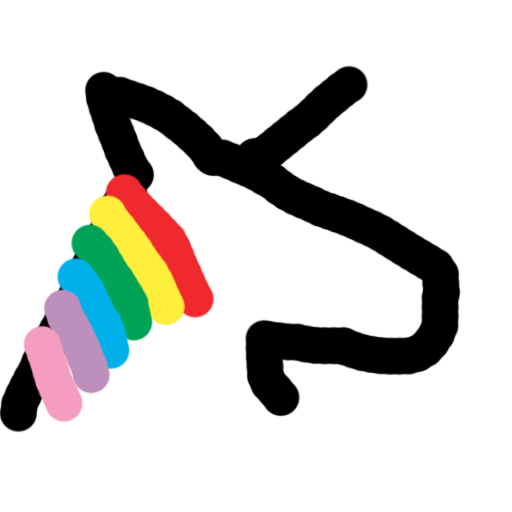 This is my programming language, also known as Rainbowunicorn. It's rather difficult to use, but you'll get the hang of it!